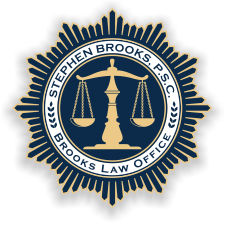 Brooks Law Office, and its staff of attorneys and legal assistants, offers its clients a full range of corporate and private general legal services... or if not well suited to do so, assists its clients to find others that can. Though most of its clients are businesses in either the construction, cemetery or housing industries, Brooks Law Office's familiarity with the inner workings of these industries distinguishes it from those that are not. Steve likes to say that he brings 'a contractor's urgency to solve issues in order to keep things going forward' to the practice of law---too often missed by those less familiar with the whole scope of its detailed operations.